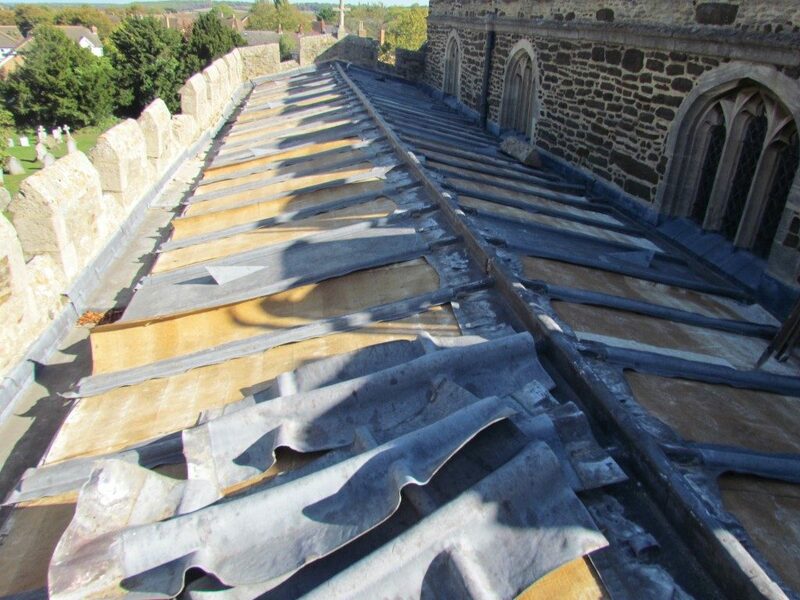 The news of the theft of 20 tonnes of lead from All Saints Church, Houghton Conquest, a Grade 1 listed church near Bedford, has been widely reported across national media, as one of the worst church lead thefts in recent years. Replacing the lead and repairing damage caused by the theft is likely to cost several hundred thousand pounds, but the insurance payout is expected to be capped at just £15,000, leaving this small rural church with a likely six-figure fundraising target to achieve. The huge rise in metal thefts recently is thought to be the work of a number of highly organised and expert gangs, so this really is the time to bump up security and preventative actions to the top of churches’ to-do lists and make this a priority for everyone. Take a good look at your church through the eyes of a potential thief – how would you get up on to the roof? Where would you park? How would you avoid security systems or alarms? Make regular checks and use common sense – don’t leave ladders or wheelie bins around, try to restrict access for vehicles to get close to the buildings overnight. People are one of the most useful security assets – everyone in a congregation can report anything that looks unusual or suspicious (there may be a ‘neighbourhood watch’ type contact in your church already; you may want to agree a designated mobile number to contact). Churches are encouraged to let people know if there is planned building work happening, so that they know whether there are supposed to be people on the roof or not. The parish newsletter, local Facebook groups, school newsletters and so on might also provide ways of asking the local community to help by keeping vigilant too. Without both SmartWater and a roof alarm, any insurance payout will be restricted to £15,000 rather than the full cost of repair, which could run into six-figure sums, so do protect your church as a matter of urgency.